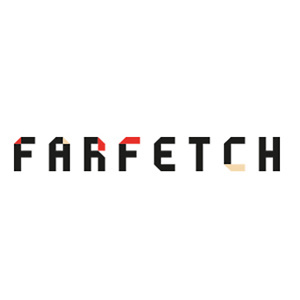 Farfetch offers up to 70% off Sale via coupon code x20ff. Shipping fee is depending on your location. Exclusions apply.